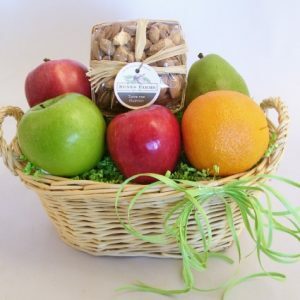 Assortment of delicious fruit in season including a variety of apples, pears, oranges, bananas and grapes. 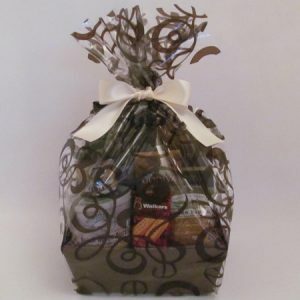 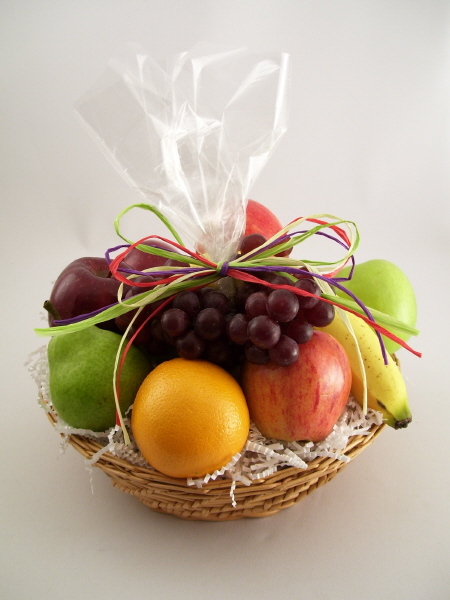 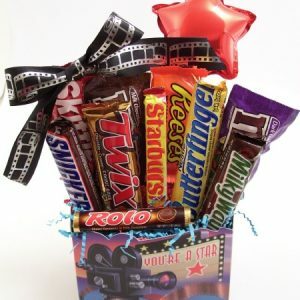 Fruit baskets can be custom ordered in any size at any price point and can be combined with any other food products. 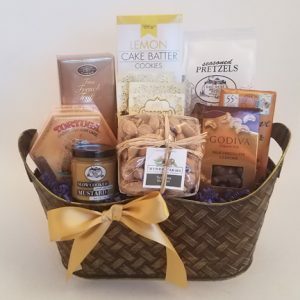 Please call 231 409-5131 for more details.